Lying some 11 miles west of Stroud, Sharpness is believed to be the biggest inland port in the country. It is the only working port in the county of Gloucestershire. It is principally commercial and attracts a substantial throughput of trade largely from northern Europe and includes cement and fertiliser, grain and coal. 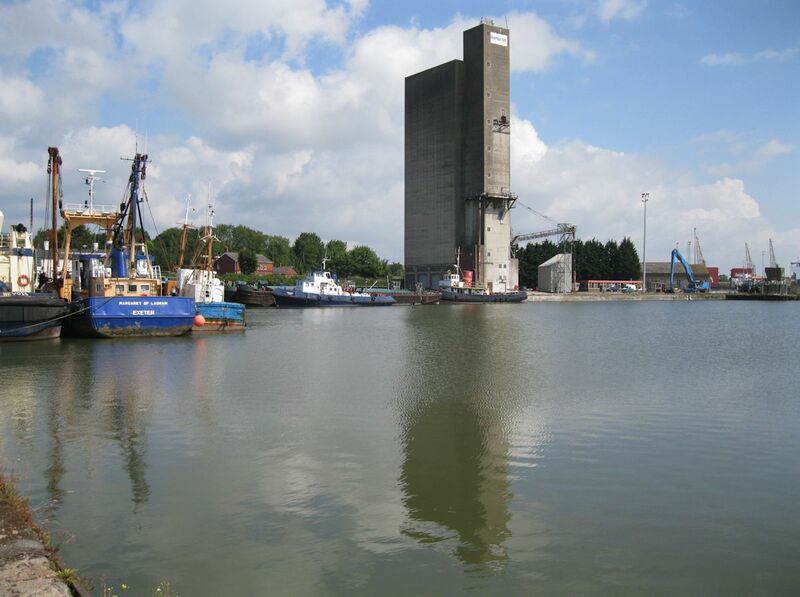 Although Sharpness is of historical importance, its use as a port is compromised by the dramatic Severn tides which means that it is only accessible to most craft at high tide. It is important to stress that Sharpness is very much an inland port and the community is largely based around Newtown, a short distance away. Situated at the head of the Bristol Channel, Sharpness handles ships of up to 6,000 tonnes (with cargo), with a maximum beam of 16.76 m and unlimited length, and offers excellent road, rail and motorway links. The port is experienced in handling a diverse range of cargoes including various dry bulks, minerals, timber and many other products, using modern quay-transfer equipment, and is equipped with extensive open and covered storage.